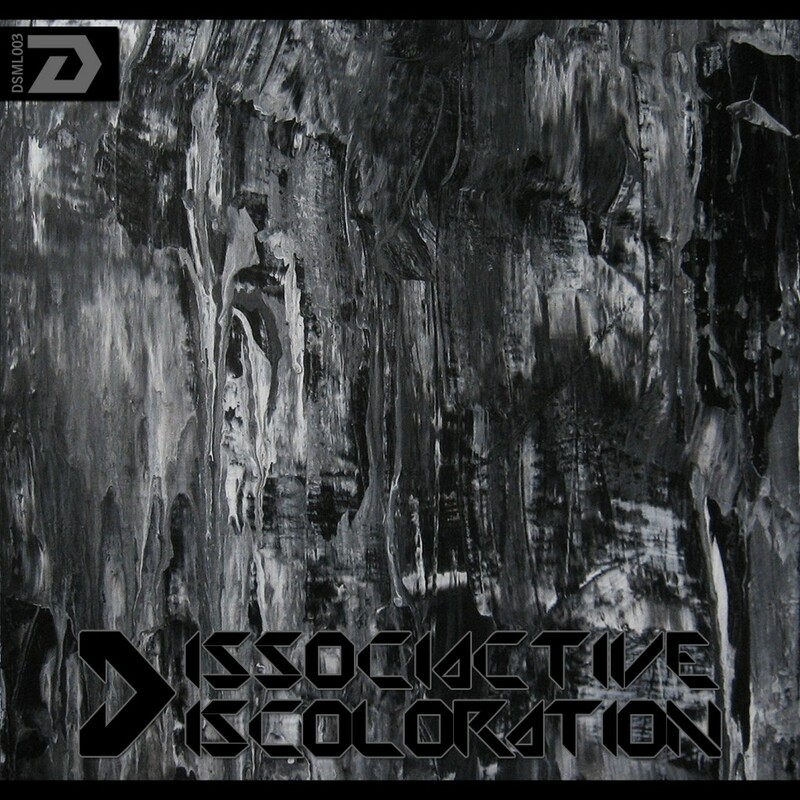 “Dissociactive Discoloration” is the 2nd VA release by DISMAL PATTERNS. 10 different track from up and coming musicians from all around the world with a bpm-range from 148-165bpm. 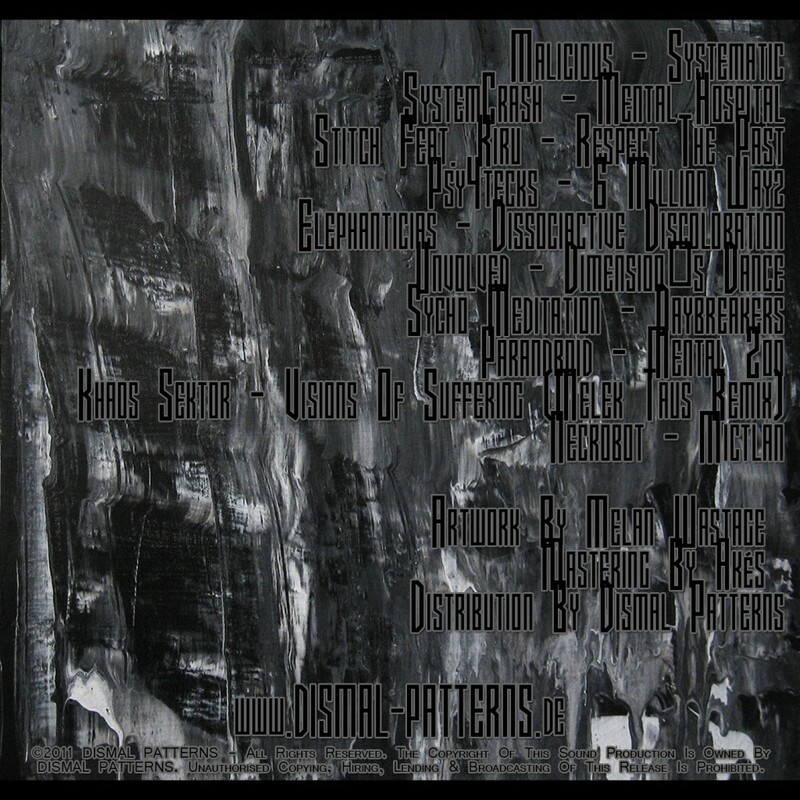 mastering by akes , cover artwork by melan wastage.